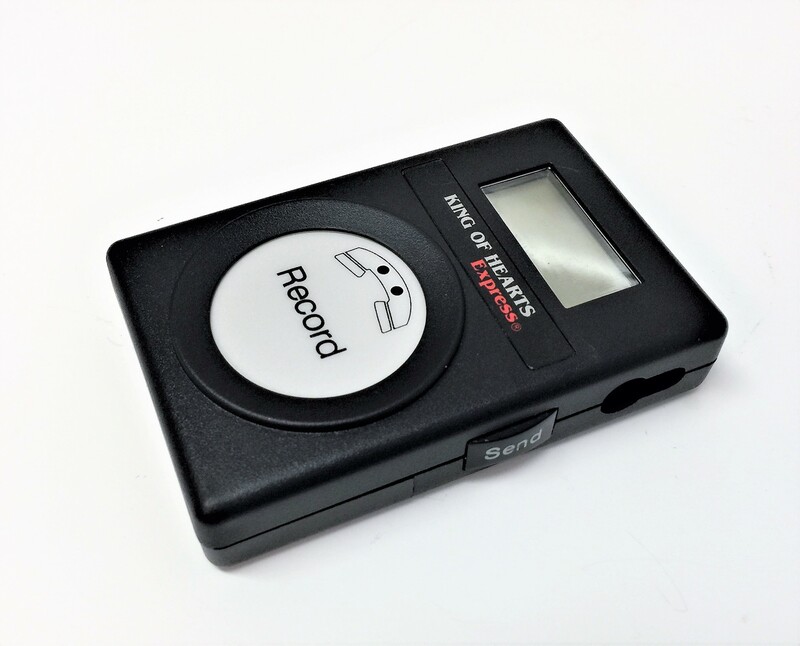 Introducing the DR300 Holter / Wireless Event Recorder that records as Holter, Event or Both simultaneously.With the DR300 long-term Holter capability (24 hour to 14 day), you will not miss a beat; you will not “tie up” valuable resources any longer than necessary. 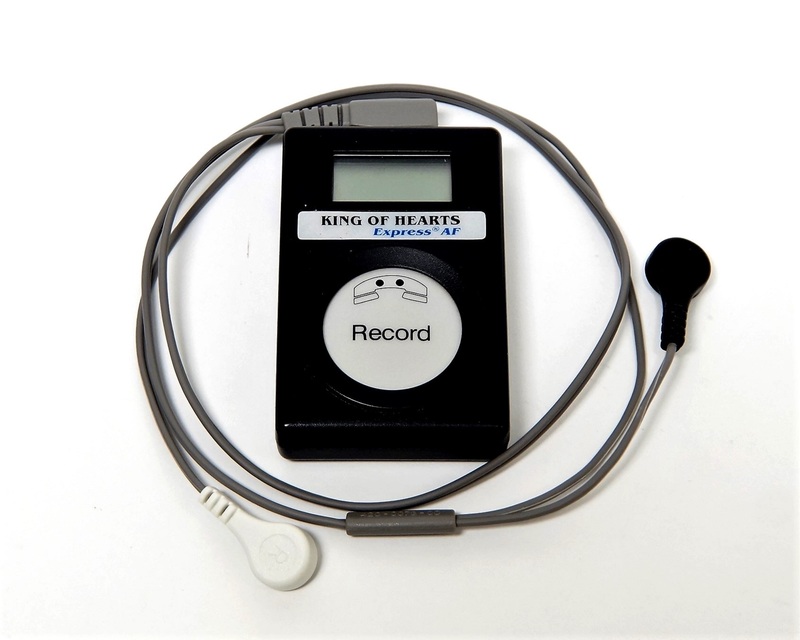 Deploy the device in the innovative BOTH mode, simultaneous long term Holter and 30 day Event. Periodically check the events that are sent to your Nemon Analysis Station. If the results display conclusive symptoms, call in the patient and terminate the study before the full period. 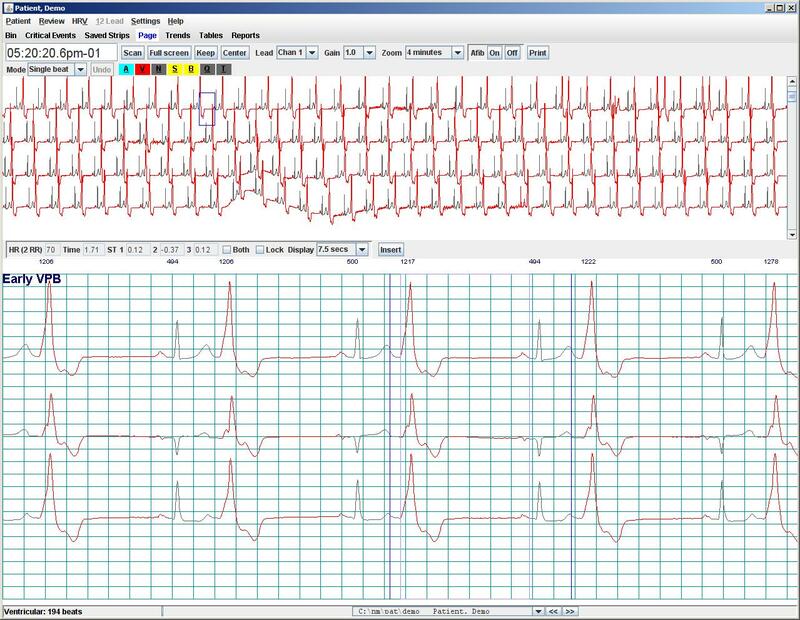 Moving ECG data from patient to analysis station has never been easier. 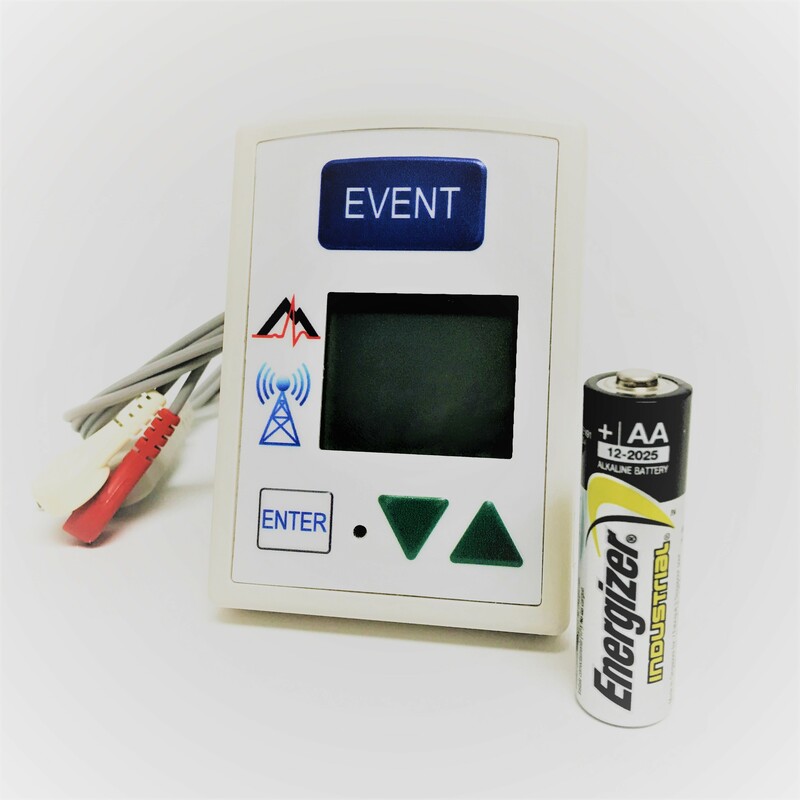 Event data can be sent Wirelessly with the built-in Bluetooth connection from the DR300 to the Gateway, which is placed in the patient’s home. 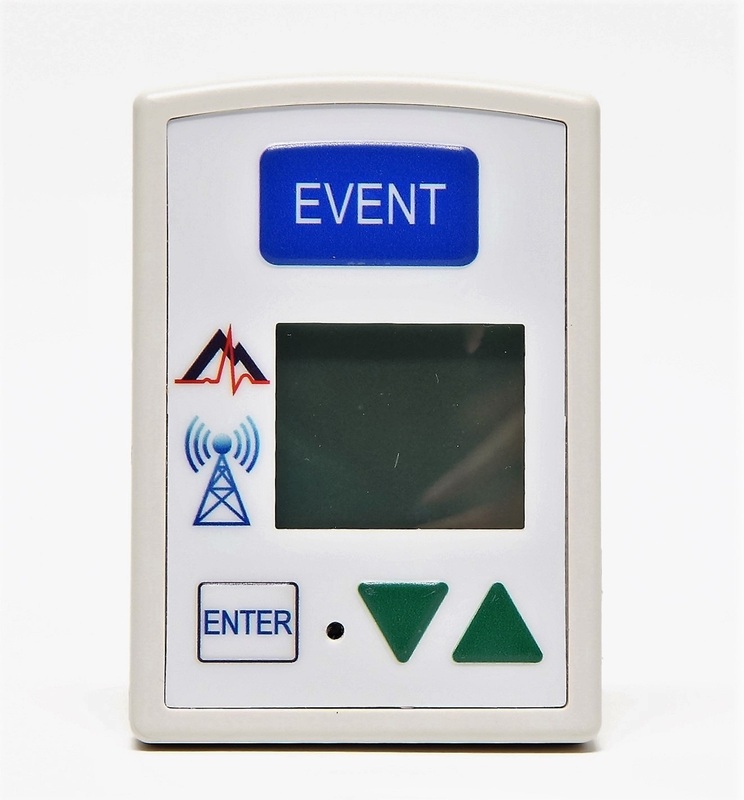 In combination with Auto-event, the patient never needs to press a button as their events are sent quietly via a cellular network to the analysis monitoring station. Alternatively, Event data can still be sent by the patient to the analysis station acoustically via a traditional landline. Comes with a full 3 Year Warranty.